Connect processes – from production to shelf and beyond with SAP S/4HANA for Fashion Manufacturing. In an era focused on continuous innovation and anticipating customer needs, SAP S/4HANA for Fashion Manufacturing delivers greater visibility across manufacturing, wholesale and retail busineses, helping you keep operations running at peak levels. attune Fashion Suite delivers a pre-configured manufacturing template to accelerate implementation with less migration effort, cost and risk. With our accelerated approach, deep industry expertise, and add-on tools, Apparel, Footwear and Fashion Manufacturers can seamlessly transition to a single platform for real-time collaboration, insights and action. 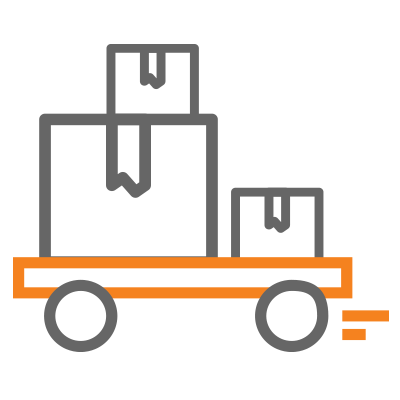 Goods are produced specifically for a customer order and shipped through a distribution centre. 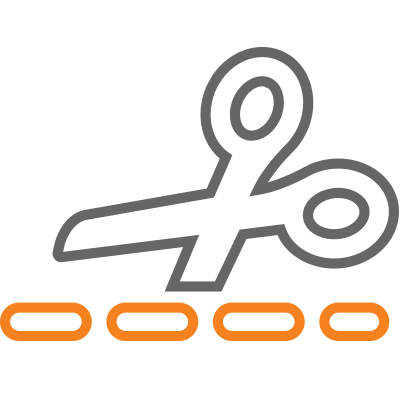 Cutting and sewing takes place at the same manufacturing facility. 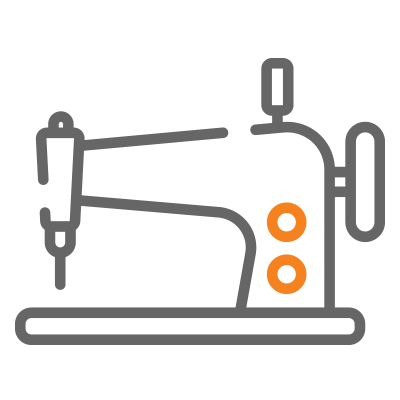 Goods are produced for a forecast or specific customer order; cutting and sewing takes place at different manufacturing facility. Forecast quantities are consumed when customers place orders. Goods are produced for a forecast or specific customer order partially in-house and the balance is subcontracted to a third party vendor for manufacturing and delivery to the factory. Forecast quantities are consumed when customers place orders. Declare the goods to Customs using the 'first sale', which is the transaction between the manufacturer and the vendor, which excludes the vendor's markup, thereby lowering the customs value of the goods and the amount of duties payable. Interactive tool for managing Time & Action calendar, based on color coded traffic light mechanism to monitor timeliness of critical activities. Automatic update of dates enables tight monitoring to help minimize delays. Interactive tool facilitating pre order costing of an article (style, customer, etc) to assess if a style is profitable prior to accepting an order. Convenient, fast and accurate maintenance of large fashion master data, with proper authorization for each department, leveraging integrated data from existing/legacy systems. Automated creation of sales orders based on customer information via excel template upload functionality; compatible with OCR scanning and enables interface to End Customer Order systems. 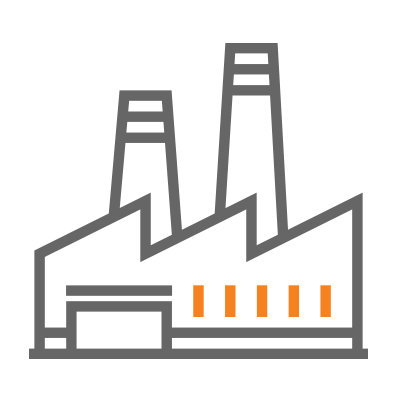 Barcode creation and allocation for Production-Kits bundles to track production by scanning barcodes and recording quality per bundle. Generate the Production Status Report online, with up to-date information from SAP and eliminate manual collection of data. Mobile quality management application, designed to help manufacturers effectively manage quality control processes, gain real-time visibility by digitizing quality audits and manage assignments of quality inspectors. See how we built a comprehensive solution, which helped address Honey Lady's highly specific requirements for aggressive growth, higher-level of control over manufacturing processes and data consistency across all functions. Close collaboration and co-innovation with SAP's on their fashion product development including continuous feedback based on validation testing. Extensive knowledge and involvement in the SAP ecosystem, being involved in almost 70% of all current SAP Fashion projects. Called into project escalations by SAP due to our deep partnership and exclusive focus on the fashion and lifestyle industry. See how SAP S/4HANA Fashion for Manufacturing optimizes your entire manufacturing process – while shrinking total manufacturing costs using an integrated platform.